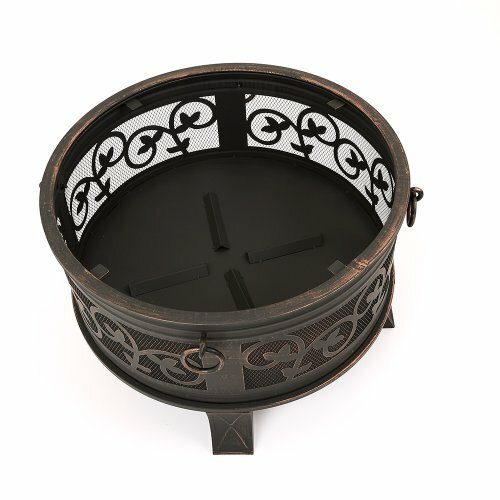 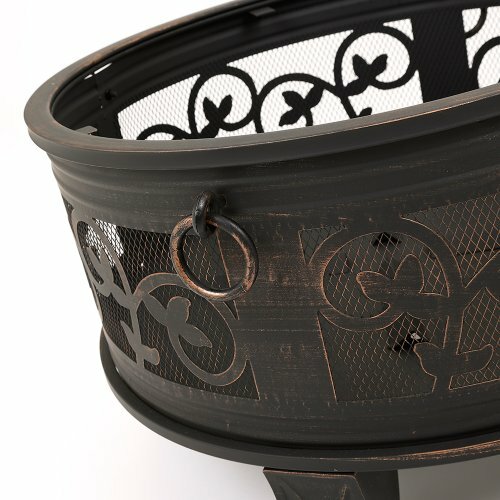 Create an inviting atmosphere for you and your friends with the Trueshopping Santorini Fire Pit, whether in the garden or on the patio. 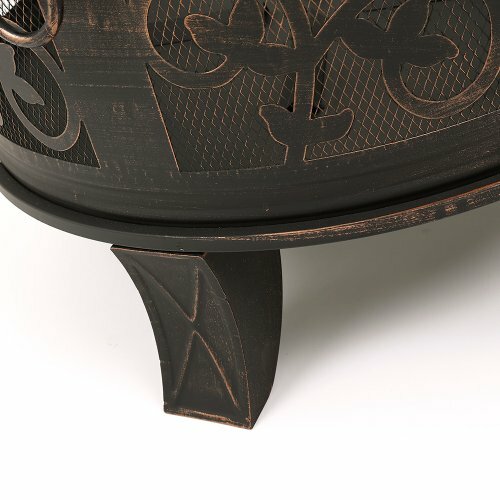 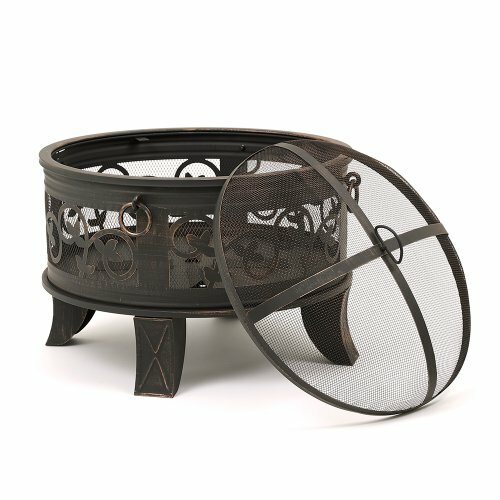 Perfect for keeping that evening chill off, this stunning fire pit features an antique ‘bronzed’ finish with attractive cut out side detail, and is supplied complete with the protective mesh spark guard, heat-resistant poker and weather cover. 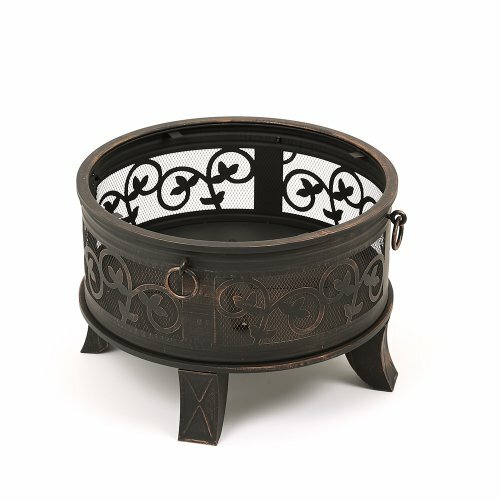 The attractive cut out sides provide a cosy view of the fire and embers, but also enables essential warmth for those ‘chilly’ evenings. 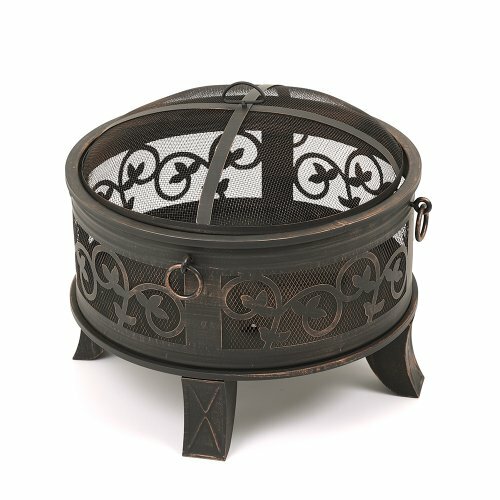 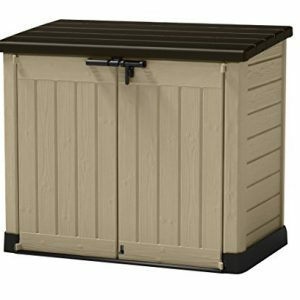 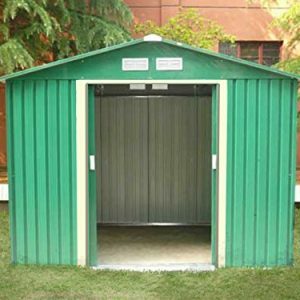 Suitable for burning Logs and or Charcoal.